Sunny days or evenings out on the town, Kansas City’s countless rooftops of different shapes and sizes offer elevated escapes and jaw-dropping views. 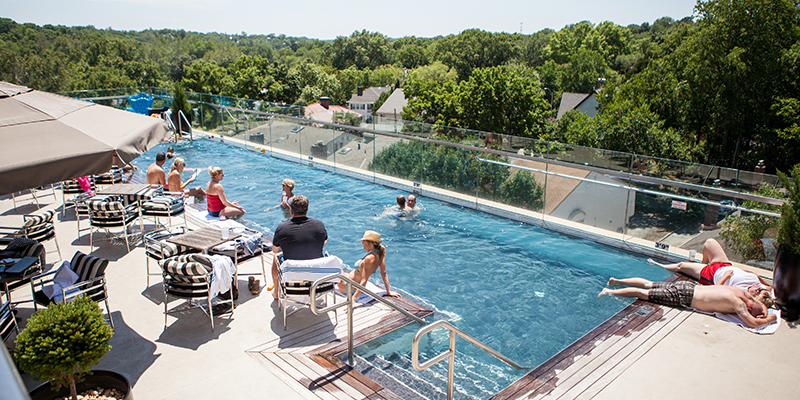 Grab a drink, order tapas and enjoy some of the most popular high-rise patios in KC. 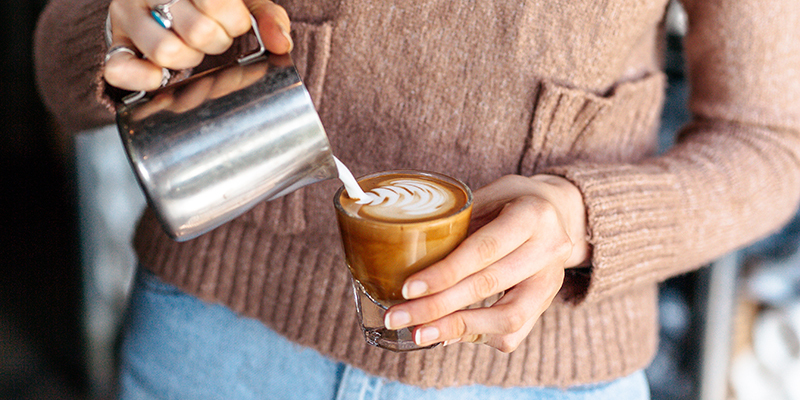 Messenger Coffee Co. / Ibis Bakery: Downtown skyline sights pair nicely with a pour over or your preferred caffeine drink of choice at this Crossroads Arts District roaster and bakery. 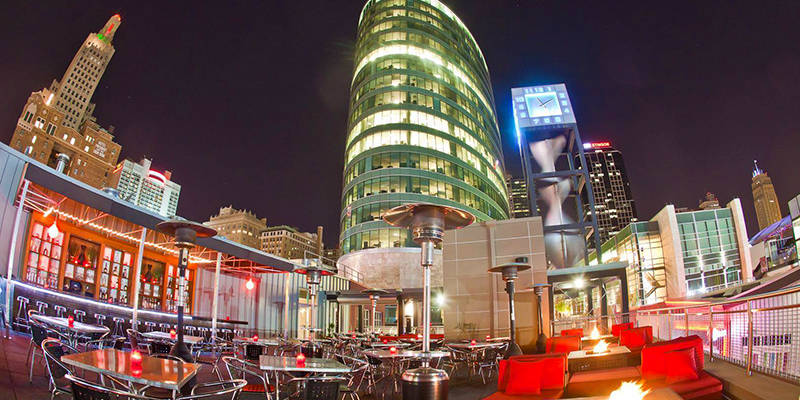 Drunken Fish: Dine atop the roof and you won’t be disappointed, because when lit up at night, there’s hardly a more vibrant setting than the Power & Light District. 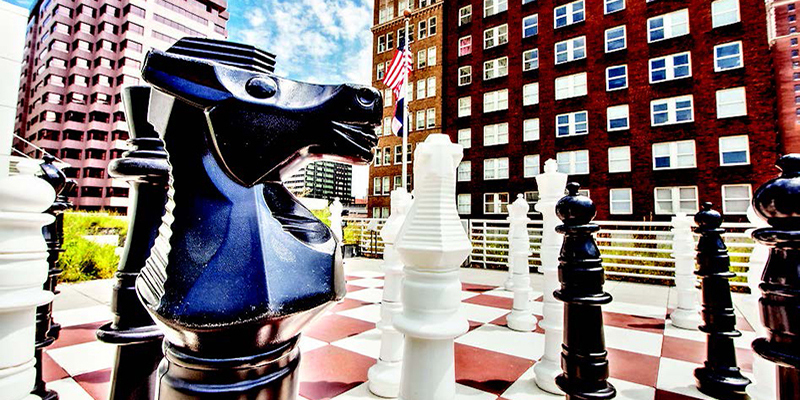 Kansas City Public Library Rooftop Terrace: Between larger-than-life chess and other sky-high sights, this Central Library refuge is ideal for anyone with a penchant for elevation. HopCat: Cabana-style canopies and local craft beer drafts make an excellent combo when overlooking all of Westport. Teocali: Happy hour or meal with friends, gather among the stars at this bustling Mexican restaurant in the charming neighborhood just east of Crown Center. 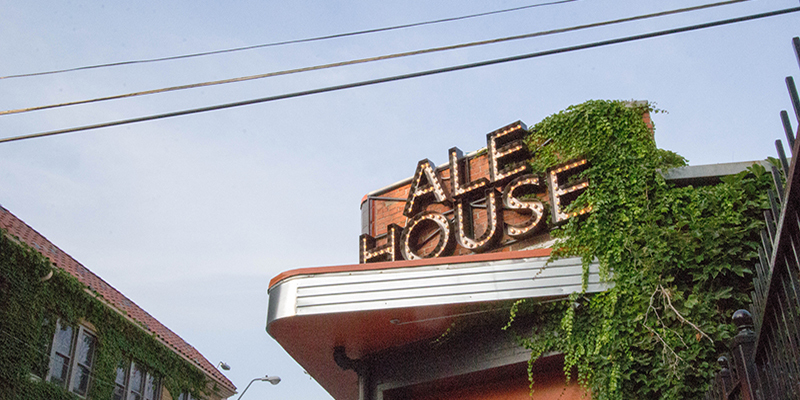 Westport Ale House: This Westport hangout touts a towering second floor and great crowds during big-time sporting events and late nights out. John’s Big Deck: A laid-back joint, this bar is great for every occasion, whether starting the night or staying for the duration. 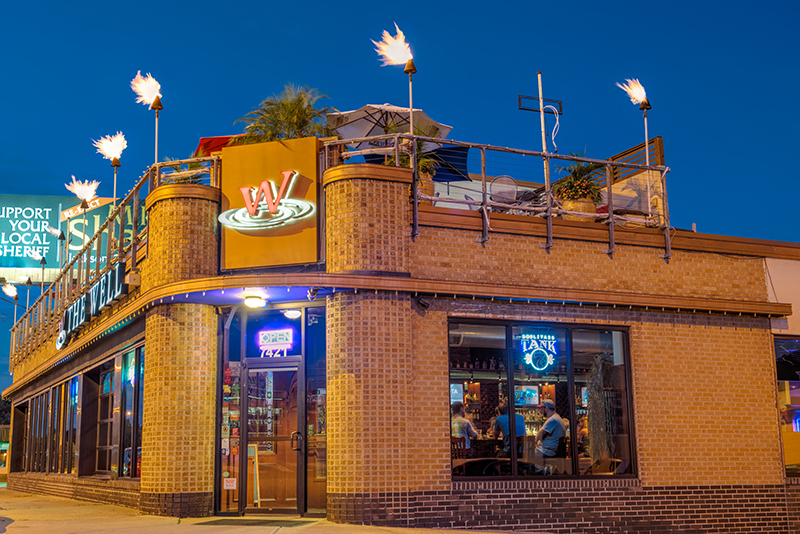 The Well: One of Waldo’s finest is renowned for its rooftop deck, open year-round no matter the outdoor temperature. Maloney’s Sports Bar: Big 12 Championship, World Cup or playoffs, head to this Overland Park spot for an incredible sports environment. Kelly’s Westport Inn: A Kansas City classic through and through, thanks in part to its second-floor patio and festive atmosphere. Parker at The Fontaine: Poolside views add to the luxurious atmosphere at this New American bar and restaurant located on the seventh floor of The Fontaine. The J Bar: Sleek environs and a raised patio elevate this Olathe space beyond the traditional hotel bar. O’Dowd’s Gastrobar: Head upstairs at this hip social club and restaurant for a one-of-a-kind setting in the heart of the Country Club Plaza. 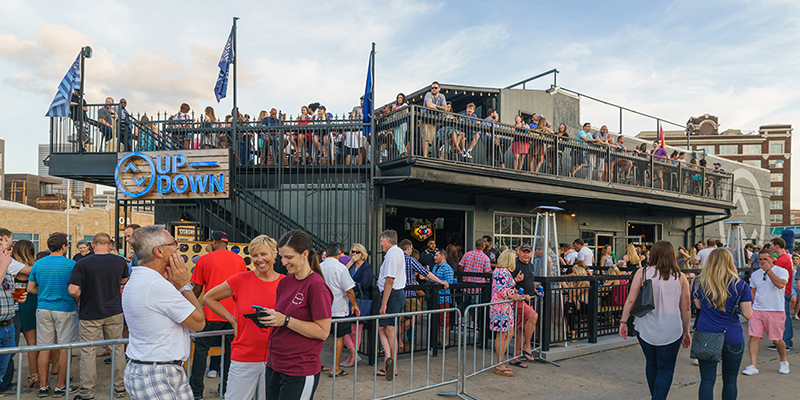 Up-Down: Spend summer evenings playing giant Jenga or oversized Tic Tac Toe at this barcade, arguably one of the most popular taprooms in town. Chicken N Pickle: One of North Kansas City’s most unique venues, Chicken N Pickle offers great food, first-rate pickleball courts and a renowned rooftop. KC Live! 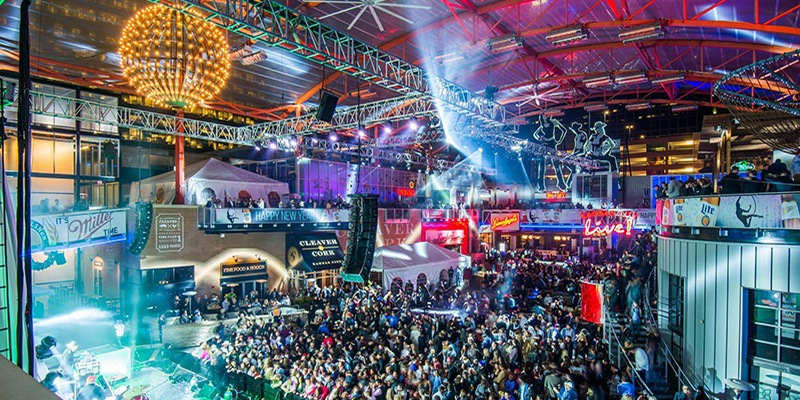 Block: Fan fest or live performance, dance club or piano bar, there’s no end to the entertainment options in this Power & Light District favorite.